Recognized by its more common name, ‘Tea Tree’, Melaleuca has been revered for its cleansing and regenerative properties*, especially for the skin. Melaleuca can be used to cleanse and purify the skin and nails and to promote a clear, healthy complexion. Taken internally, Melaleuca enhances immunity when seasonal threats are high, and Melaleuca can be used on surfaces throughout the home to protect against environmental threats. Melaleuca is frequently used on minor skin irritations to soothe the skin and help it recover quickly. 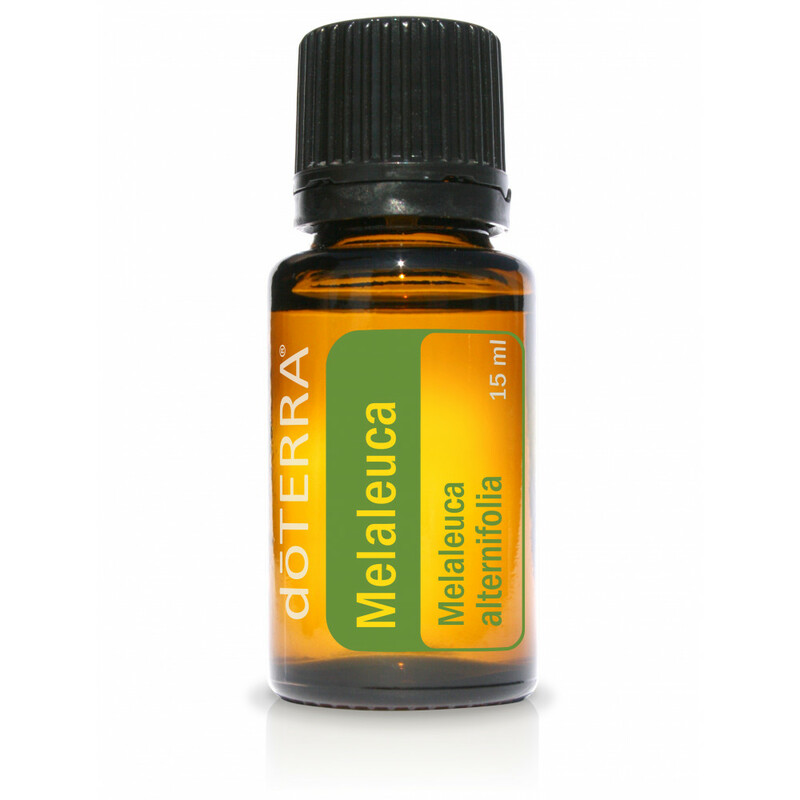 Diffusing Melaleuca will help purify and freshen the air. Composed of more than ninety different compounds, Melaleuca has limitless therapeutic applications. The leaves of the Melaleuca tree were used by the Aborigines of Australia for centuries. They would crush the leaves and inhale the oil to promote clear breathing and apply the leaves directly to the skin to help with recovery.